Hennessey + Ingalls is a rarity in an age when bookstores that survived the rise of Amazon are often indistinctive superstores or exercises in hipster curation. 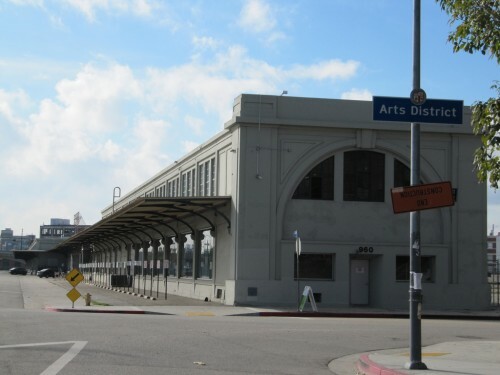 Los Angeles’ long-established mecca for art and architecture is neither. Fans were nervous when the store shuttered its Hollywood annex in Space Fifteen Twenty last spring. 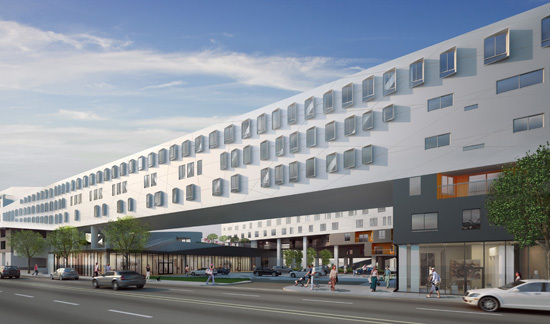 While the Santa Monica store on Wilshire and 2nd will close at the end of the year, it will reopen in a new space at One Santa Fe, the mixed-use development complex designed by Michael Maltzan Architecture. When Reginald Hennessey first set up the store in 1963, it catered to an up and coming community of artists, architects, and art enthusiasts. The tradition of stocking its wooden shelves with rare, sometimes out-of-print books has continued to enthrall readers from around Los Angeles and has even managed to attract the attention of design institutions from all over America. The family owned store was passed down from Reginald to his son and finally grandson, Brett, who now runs the business. He was responsible for computerizing the operations and increasing the store’s online presence. Initially based out of Santa Monica with a branch in Hollywood, the business had to close down the latter due to an increase in rent and a smaller customer base. The store, currently 8,000 square feet, is downsizing to a smaller, but better-located 5,000-square-foot location in the Arts District. “We were focusing on Downtown L.A. and crossed paths with Michael Maltzan. It just turned into a really good partnership because One Santa Fe is right up our alley. The curation of businesses there are kind of what we like most about it,” said Brett Hennessey. 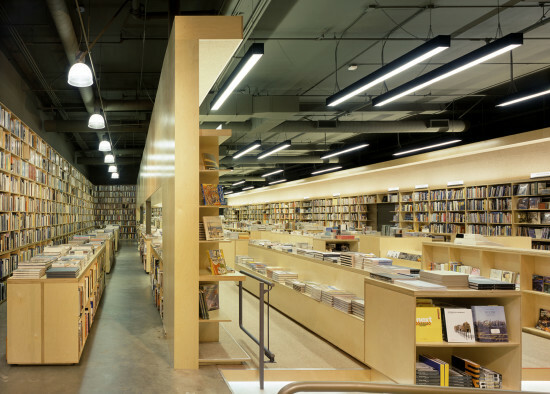 The bookstore anticipates a bigger customer base at its new location, located right across the street from SCI-Arc, a few minutes away from FIDM, and even close by to the University of Southern California. “People can drive in from 360 degrees around us. The problem with Santa Monica is that only half the side can drive to the store” quipped Hennessey. Hennessey + Ingalls will celebrate the last holiday season out of Santa Monica and will open its doors again in February 2016. This time in DTLA. 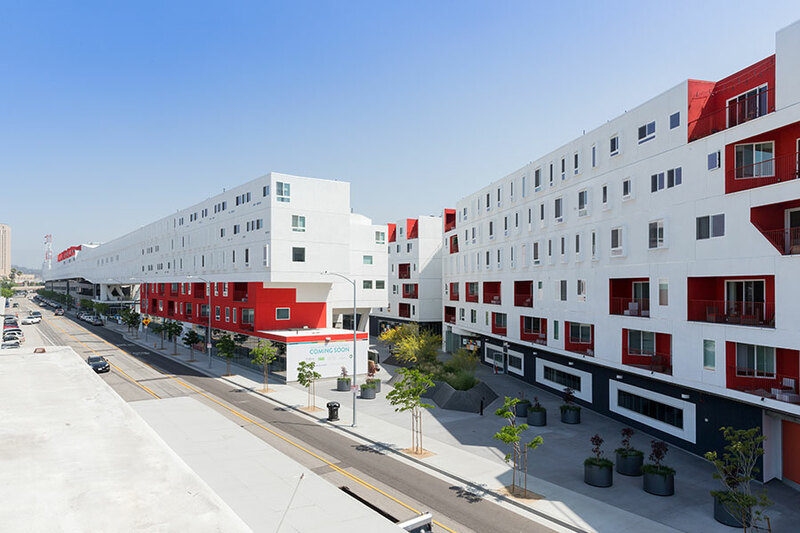 SCI-Arc, the Southern California Institute of Architecture, will be extending its reach into the community with the creation of three public venues made possible by a $400,000 grant awarded by ArtPlace. The grant, funded by private foundations and public agencies including the National Endowment for the Arts, seeks to encourage creative and locally focused placemaking; $15.4 million in grant funds is allocated to 47 projects located across the country. SCI-Arc director Eric Owen Moss wrote in a statement, “If architecture, as SCI-Arc has always proclaimed, speaks by building, the ArtPlace contribution affords us two special construction moments to ratify what we preach.” The school plans to put the grant toward the design, planning, and construction of an amphitheater, an outdoor pavilion, and a theater inside the nearby One Santa Fe arts center. These projects will carry forward the momentum created by the school’s purchase of its historic 1907 home last year, engaging the community and planning for the area’s future. With the new construction SCI-Arc hopes to contribute to developing the surrounding Arts District with public programming and gathering space. The first venue to be built is the amphitheater (dubbed the “Hispanic Steps”) located in the center of the SCI-Arc building. It will have rise seating for lectures, performances, screenings, and public meetings and is expected to be completed this fall. 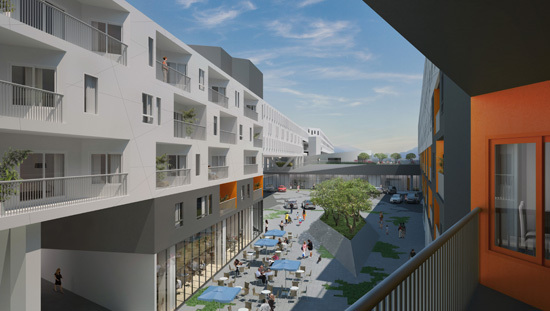 The outdoor venue, located at the school’s entrance, is a 750-seat pavilion and will be the Arts District’s largest public programming space. Groundbreaking on the pavilion is scheduled for spring 2013 and it will serve as the 2013 Graduation Pavilion. 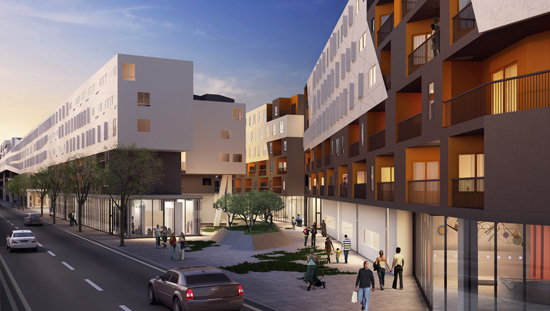 Working with the community, SCI-Arc will also help to plan a 99-seat theater located in the developer-funded One Santa Fe arts center, a mixed-use, transit oriented development adjacent the school.